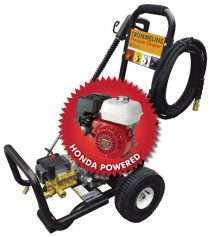 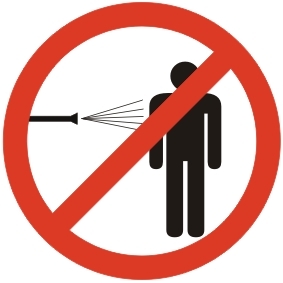 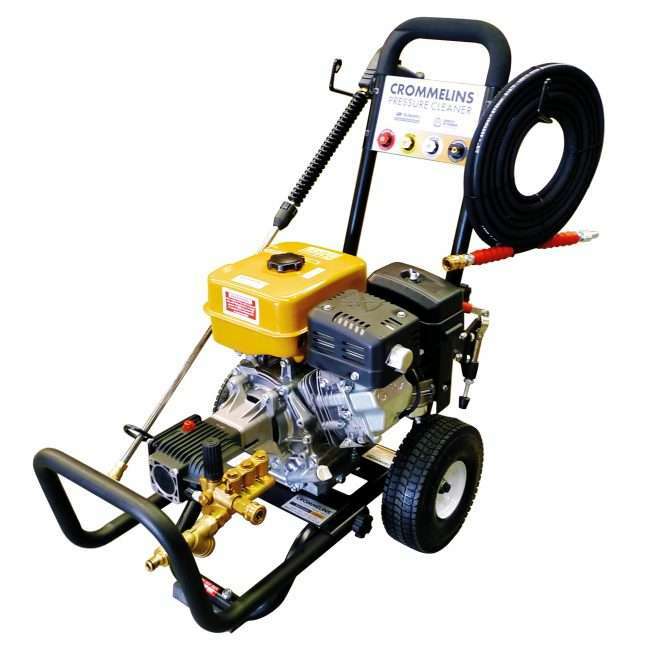 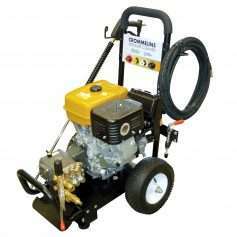 This 3200psi pressure cleaner outputs 14 liters a minute water flow. 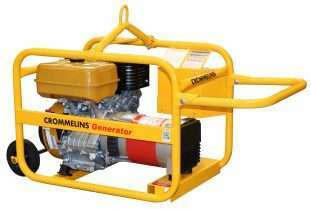 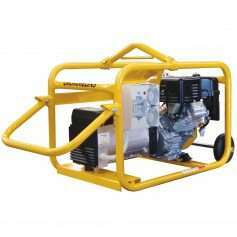 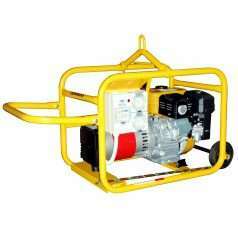 Powered by a petrol Robin engine, it is assembled and tested in Australia. 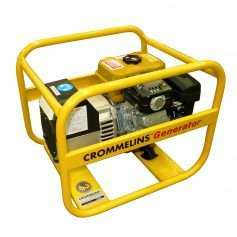 It comes in a trolley frame with a removable handle and front bumper to allow it to fit in the boot of a car.